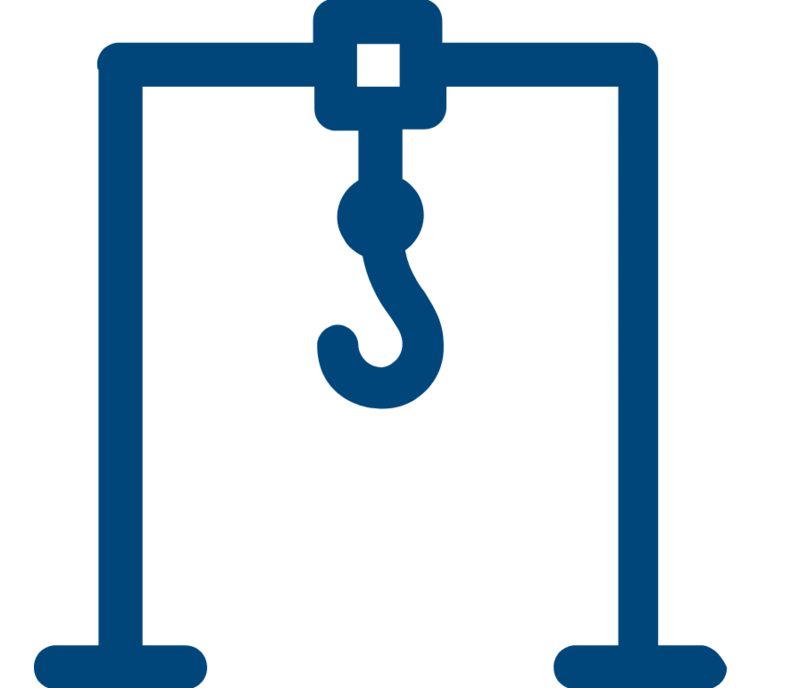 Interested in this product? Then request now for an offer! 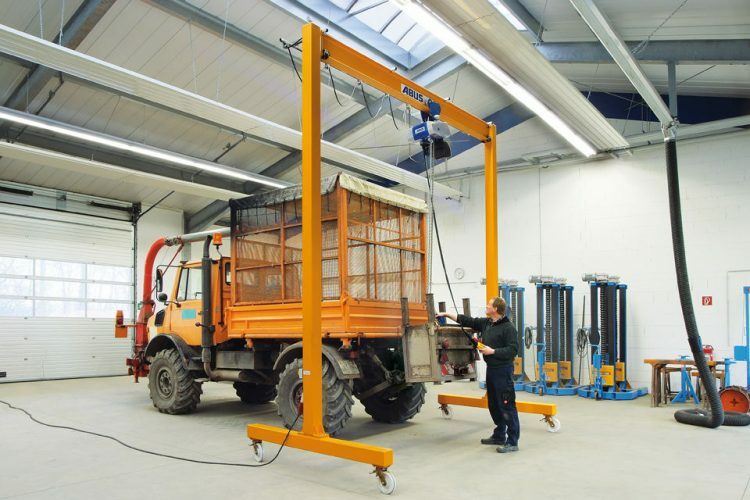 The Mul Hahar LPK mobile gantry is the economical solution if a permanently installed hoist is not needed but crane usage is often required at several different locations. 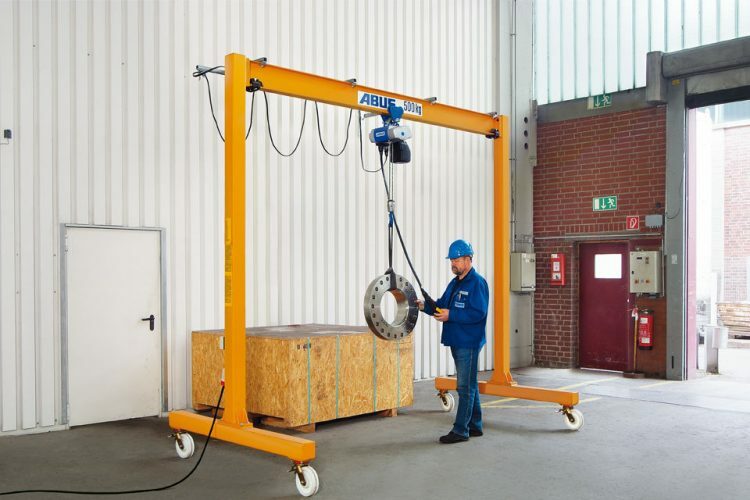 The LPK has been designed for use with Mul Hahar electric chain hoists and for loads of up to 2000 kg. 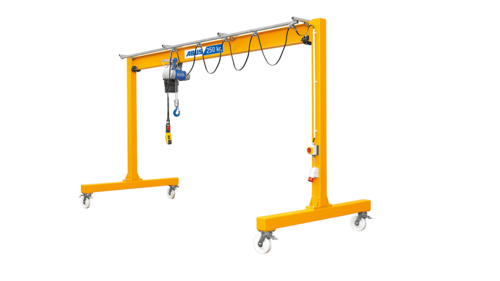 Four steerable stopper rollers, two of which have 90° direction locks as a standard, make the crane very easy to move. 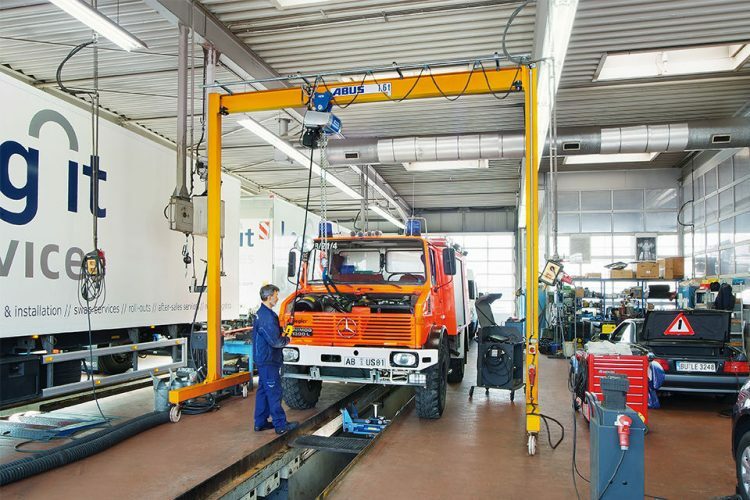 This crane is also designed for easy dismantling. 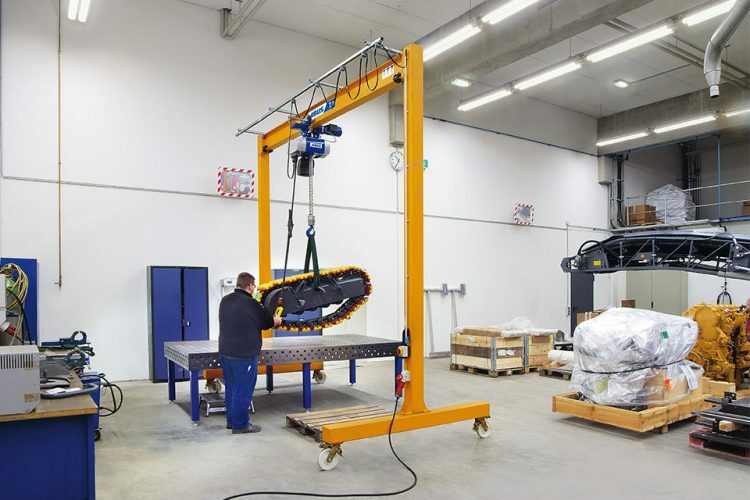 With two sizes the required crane dimensions can be adapted across a wide range.